Bewitch your Switch this October! LEGO Harry Potter Collection has been Announced for Switch! 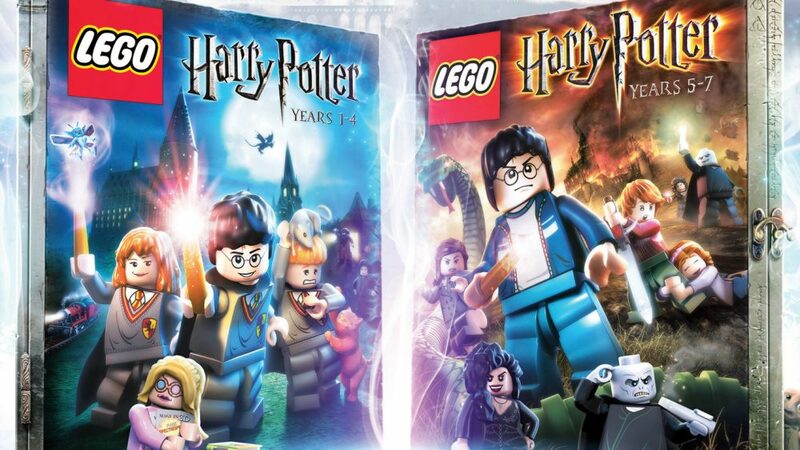 Warner Bros. Interactive Entertainment, TT Games and The LEGO® Group today announced the LEGO® Harry Potter™: Collection, bringing LEGO® Harry Potter™: Years 1-4 and LEGO® Harry Potter™: Years 5-7 to Nintendo Switch™ and Xbox One for the first time with both top-selling videogames remastered in one package. Harry Potter™: Years 5-7 transports players through the final four films—Harry Potter and the Order of the Phoenix™, Harry Potter and the Half-Blood Prince™ and Harry Potter and the Deathly Hallows™ Part 1 & 2—to experience Harry’s last years at Hogwarts™ and his battle against Lord Voldemort™ in the ultimate fight between good and evil.